Alkaline Products for Your Health. Find Articles, Events, and Products. 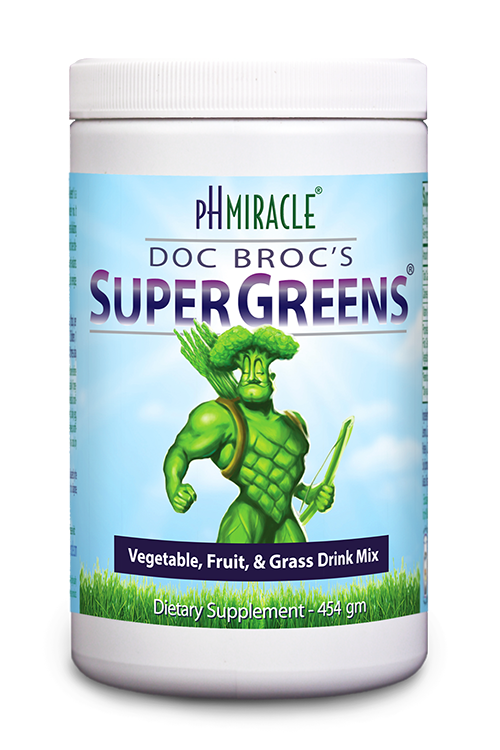 Our Basic Greens Drink is your choice for a healthy green drink powder. Get the best alkaline water when you buy a quality water machine. Afordable alkaline water ionizers will improve your health more than anything else you can buy. Lower blood pressure and cholesterol, improve circulation, and eliminate toxins. Click here to get L-Arginine MAX. Large box of organically-grown grapefruit. 100% organically grown (without synthetic pesticides, herbicides, or fertilizer), Ruby Red Grapefruits from sunny Southern California. These succulent members of the citrus family are grown in Dr. Robert and Shelley Young's private orchard, Ranch Avorado. With its unmistakable flavor, these grapefruits offer a subtle sweetness and signature tartness that everyone can enjoy. Nutritionally, the bitter flavor comes from limonene, a limonoid that gives grapefruit its proven anticarcinogenic properties. Naringine, a flavonoid found in grapefruit, is also effective in preventing cancer. Furthermore, narigine improves blood circulation, while pectin (a soluble vegetable fiber) unclogs arteries. These organic grapefruits are waiting patiently - remaining on the tree until we receive your order. They are then hand-picked and packaged. Thus, the organic, natural freshness is impeccably preserved. Do your health, taste buds, and the environment a favor - Order today! The information contained on this website is for informational and educational purposes only. These statements have not been evaluated by the Food and Drug Administration. The content herein is for the express purpose of sharing educational information and scientific research gathered from the studies and experiences of the authors, healthcare professionals, scientists, nutritionists and informed health advocates. Before beginning any practice relating to health, diet or exercise, it is highly recommended that you first obtain the consent and advice of a licensed health care professional. The information contained herein is not intended to replace a one-on-one relationship with a doctor or qualified health care professional. Therefore, the reader should be made aware that this information is not intended as medical advice, but rather a sharing of knowledge and information from the research and experience of the pH Miracle, Inc. Copyright © 2014 - pH Miracle, Inc.
Dr. Robert O. Young's science behind the blood.